Las Vegas gunman Stephen Paddock was seen with a “mystery woman” in the days before the massacre over the weekend, NBC News reported. Investigators are now trying to figure out who the woman is, but they don’t know if she has any connection to the attack, NBC reported. They’re trying to paint a clearer picture of the gunman. His girlfriend, Marilou Danley, wasn’t in Las Vegas when he opened fire on a crowd of concertgoers on Sunday night, killing 58 people and injured scores more. Danley’s family members said that he sent her to the Philippines, her native country, a week before the mass shooting. She came back to the United States on Wednesday and was interviewed by the FBI. 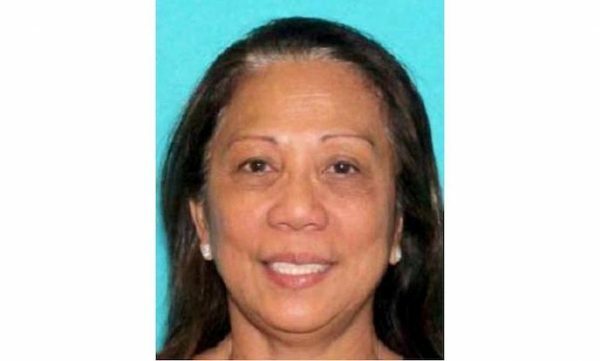 She thought that Paddock was intending to dump her when he sent her to the Philippines and sent her $100,000 via a wire. Danley wasn’t described as a suspect, but Las Vegas Sheriff Joe Lombardo said that she was a person of interest. She isn’t facing any charges. 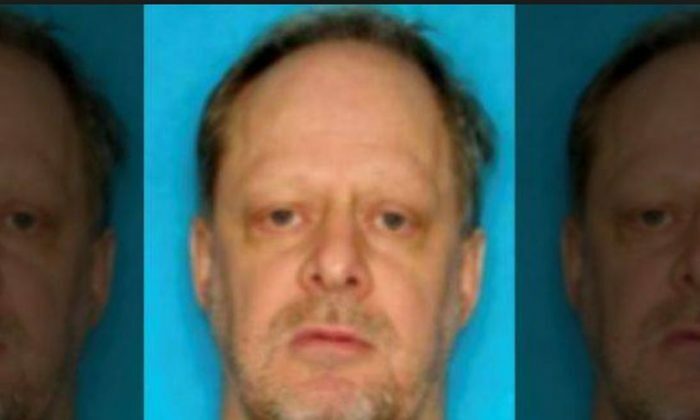 Officials have not been able to establish a motive for Paddock, a wealthy retiree who liked to gamble large sums of money and lived in a retirement community in Mesquite, Nevada. Paddock, police said, fitted 12 of his weapons with so-called bump stock devices that allow semi-automatic rifles to operate as if they were fully automatic machine guns, which are otherwise outlawed in the United States. Authorities said his ability to fire hundreds of rounds per minute for 10 minutes from a 32nd-floor hotel suite was a major factor in the high casualty count of 58 people killed and hundreds wounded. Paddock, 64, killed himself before police stormed his suite. 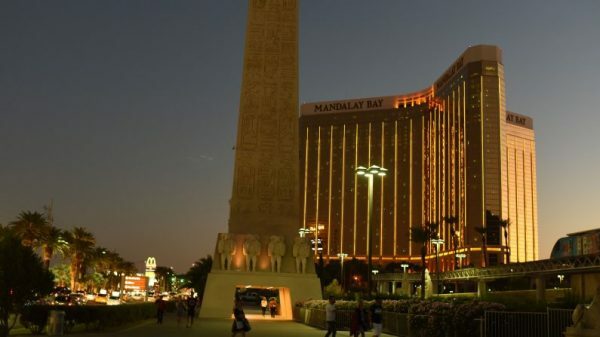 The carnage on Sunday night across the street from the Mandalay Bay hotel ranks as the bloodiest mass shooting in modern U.S. history, surpassing the 49 people shot to death last year at a gay nightclub in Orlando, Florida.